Parwani Buildcon Pvt. Ltd is both a strategic and very centralized investment and development company with its primary concentration on high quality real estate assets located in premier markets at Jaipur,Rajasthan. 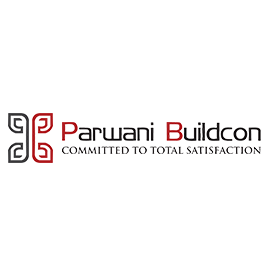 With nearly 10 years in the real estate business, Parwani Buildcon has experienced, endured and prospered through several cycles, having been involved with the management and development of apartment building properties, residential & commercial development and land representing an aggregate high in real estate value. Parwani Buildcon Pvt. Ltd is recognized for its systematic, thorough and hands on approach to its business dealings and its positive philosophy of making dreams come true.